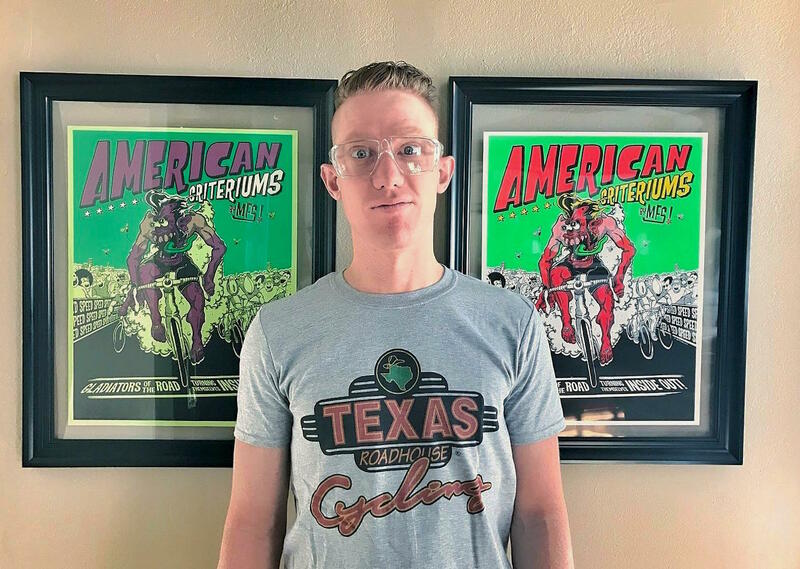 Texas Roadhouse Cycling is proud to announce the signing of 5-time National Criterium and current Elite Road andCriterium Champion Daniel “Hollywood” Holloway. Daniel adds serious firepower to a roster that is already filled with young and talented riders. “2017 is going to be an exciting year full of new opportunities to learn and teach the young guys on the squad. It was very motivating to talk with the Texas Roadhouse family to set things up for 2017. We couldn’t have agreed more on the approach for the upcoming season and I look forward to all the fun and action,” said Holloway. 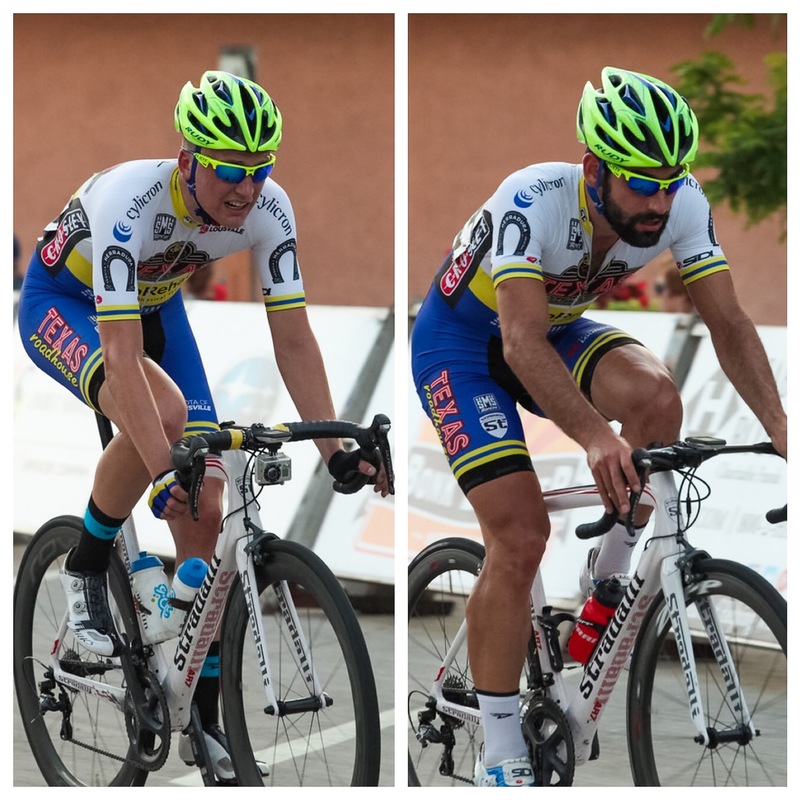 Joining Daniel and new to the team for 2017 are Marco Aledia, Australian Jake Magee and Doug Fagan. The team will also return all members of the 2016 National Champion Elite Team Pursuit squad of Zach Carlson, Ryan Shean, Kyle Perry and Jordan Marhanka, as well as Matt Salpierto and Brice Brookshire. “I have known Marco since I was 17 or 18, so staying with him in 2017 is very comforting. He has been a key to my success on and off the bike and always there to steer me in a good direction. His tactical awareness and ability to adjust a race in the team’s favor will be crucial for 2017. Bringing Jake Magee along for the ride is exciting as well. He was a player in just about every race- even when he was solo and had a very impressive 2016! It’s also great to have a bit of Aussie flavor for 2017! And the thing I am most excited about is working with the young talent already on the team. They showed their ability last year and I hope to help elevate and get them results of their own. There is some untapped talent here and I hope to bring that out.” – Holloway speaking about the 2017 roster. 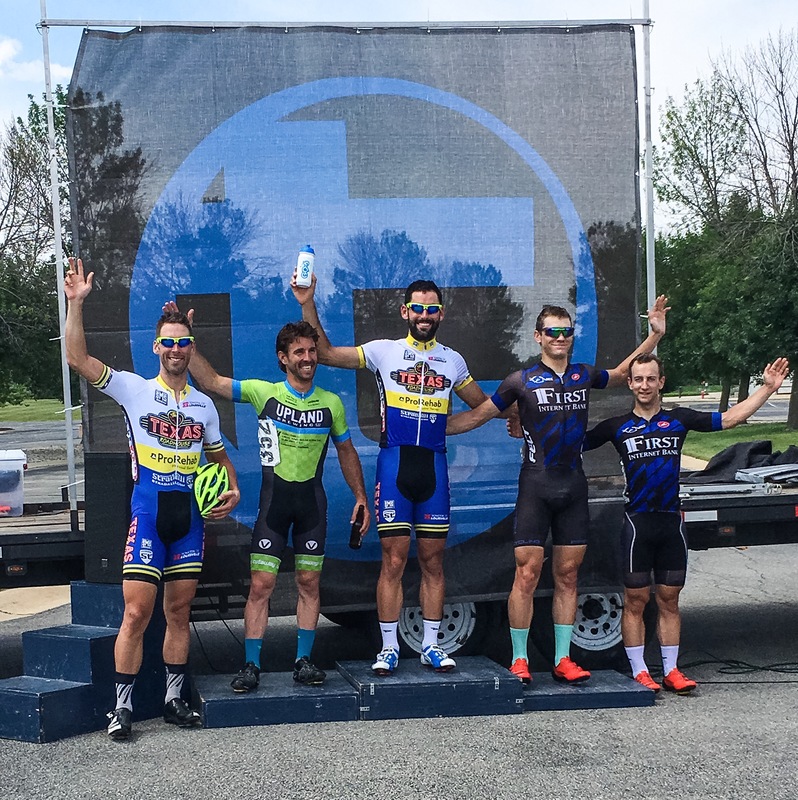 Texas Roadhouse Cycling will concentrate on the U.S. Criterium scene as well as the track, with a primary focus on defending Daniel’s National Championships in Louisville, KY. Coincidentally, Louisville is also the home to Texas Roadhouse Cycling and the Texas Roadhouse corporate headquarters. The stage is set for an exciting 2017 season and we can’t wait to get it underway! 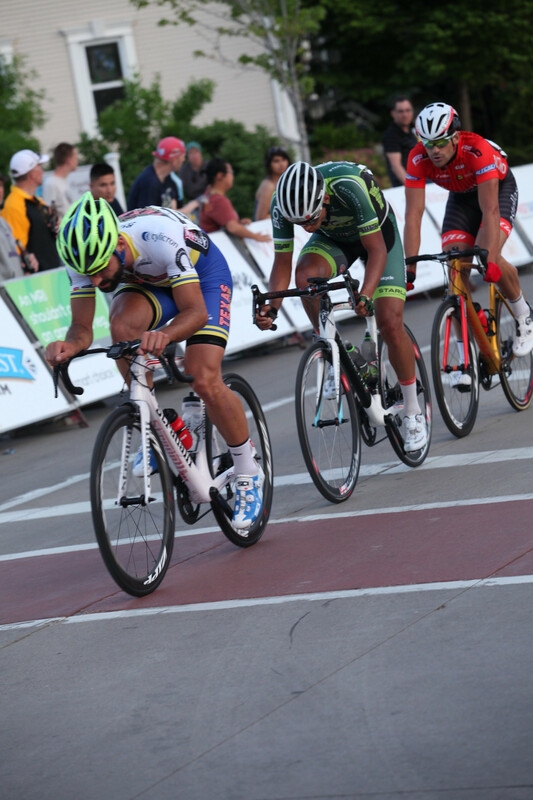 Report from TOAD, Brice Brookshire: Missing the early 9 man break, Carlson and Brookshire took 12th and 13th respectively at Day 3 of Tour of America’s Dairyland: Carl Zach Cycling Classic. 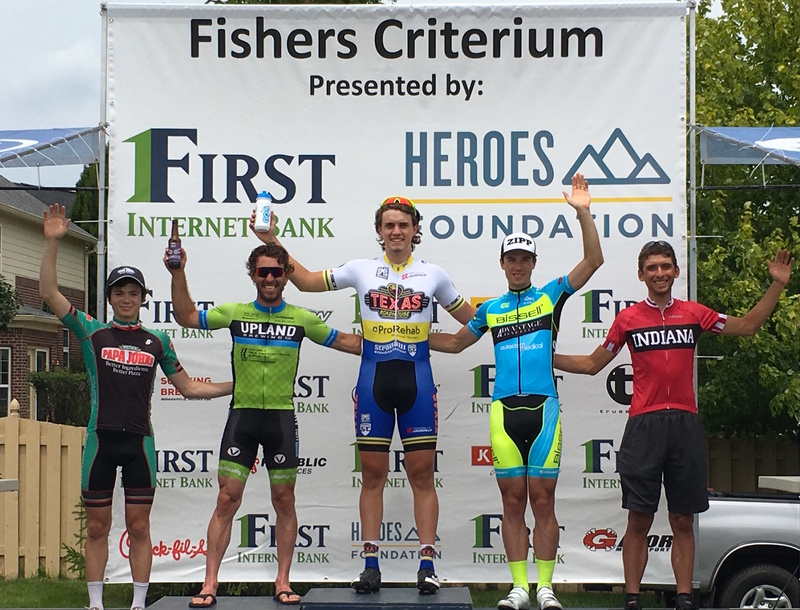 Next stop West Bend Crit tonight at 7:00 PM. 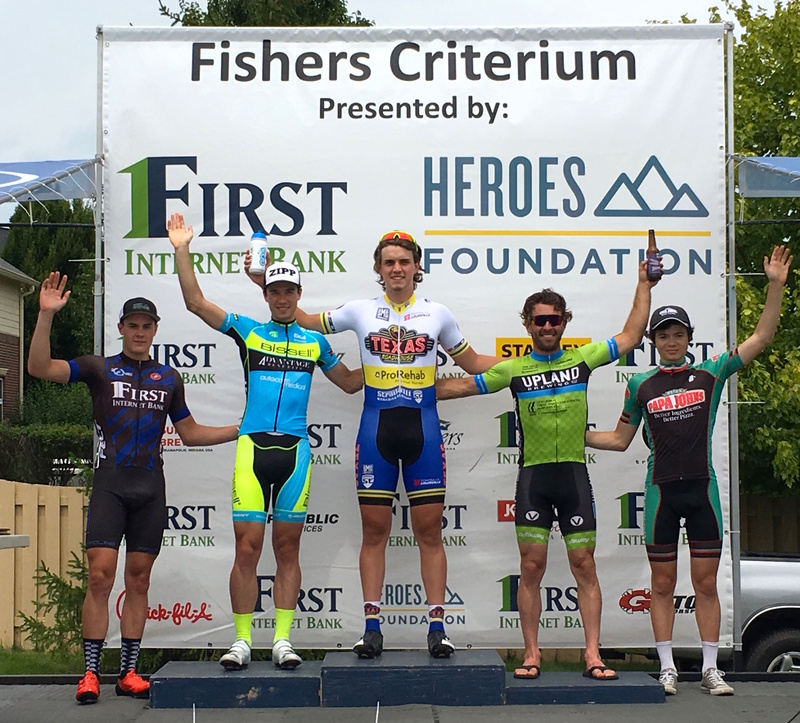 Report TOAD 2016, Brice Brookshire: Brookshire pushing the break at the Giro De Grafton: Day 2 of Tour of Americas Dairyland. Photo by Karl Hendrikse. 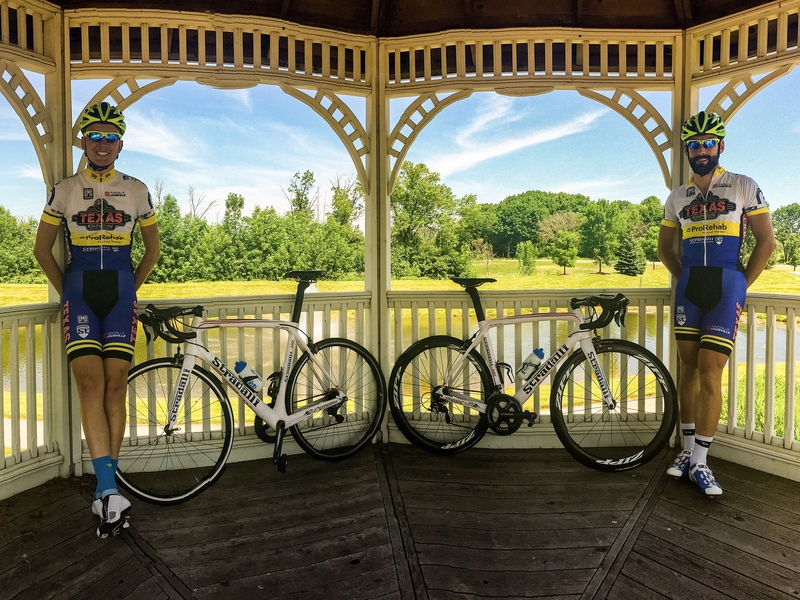 Report TOAD 201, Brice Brookshire: Zach Carlson and Brice Brookshire on their morning spin before Day 3 of Tour of Americas Dairyland. 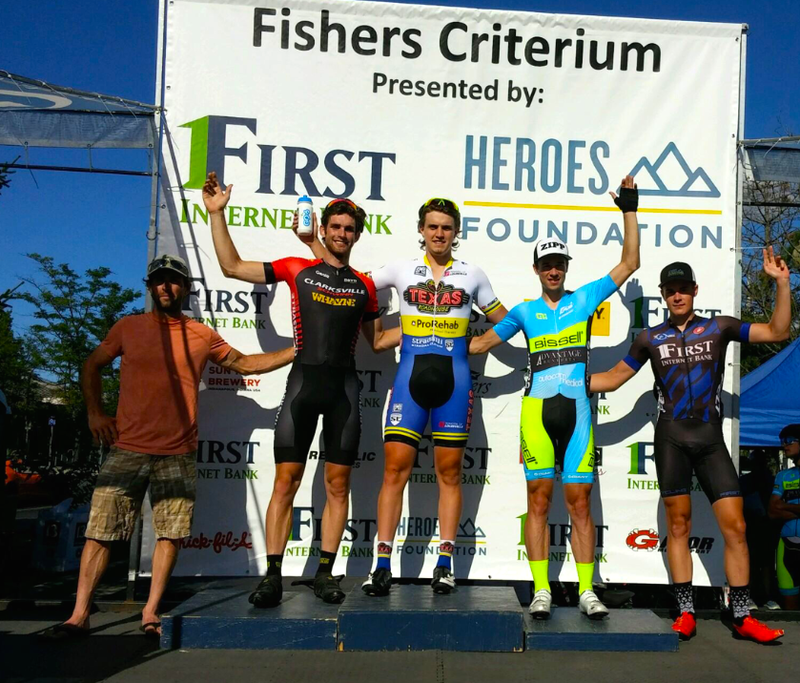 Waukesha Crit tonight at 7:00 PM! File Transfer: IMG_8667.jpegPodium at the Indy Omnium Crit Sunday in Carmel, took the win after a hefty lead out from Alex and secured the omnium victory for the weekend!